In collaboration with his former students and colleagues, Dr. Linsky's research involves the analysis of high-resolution stellar spectra, primarily in the ultraviolet, to measure the physical properties of stars, the atmospheres of exoplanets, gas in the local interstellar medium, and the abundance of deuterium in the Galaxy. The primary data set consists of spectra obstained with the COS and STIS instruments on the Hubble Space Telescope (HST), the Far Ultraviolet Spectrograph Explorer (FUSE), and the Chandra X-ray Obseratory (CXO). He and his colleagues have characterized and modelled the chromospheres and higher temperature layers of stars cooler than the Sun including pre-main sequence stars, M dwarf stars, and the host stars of exoplanets. They have developed the astrosphere technique to infer the mass-loss rates of dwarf stars, and have studied accretion phenomena in pre-main sequence stars. Since stellar spectra contain absorption by interstellar gas, they have used such spectra to infer the location, temperature, and kinematics of interstellar gas in partially-ionized interstellar clouds in the solar neighborhood. 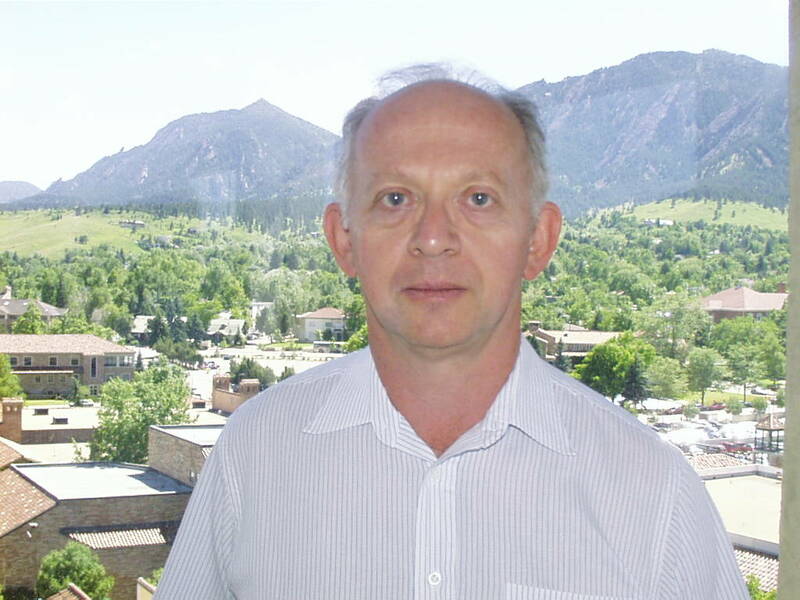 He has published 582 papers in the refereed astrophysical literature with a citation h index of 75.